The event which was organised by the Sri Lankan national carrier on August 10 at The Oberoi Grand, Kolkata, was attended by more than 200 guests. SriLankan Airlines initiated operations between Kolkata and Colombo last year thereby strengthening the connectivity between the two cities. The evening was to thank its patrons from Kolkata and acknowledge their support, strengthen the relationship and bring Sri Lanka closer to Kolkata. 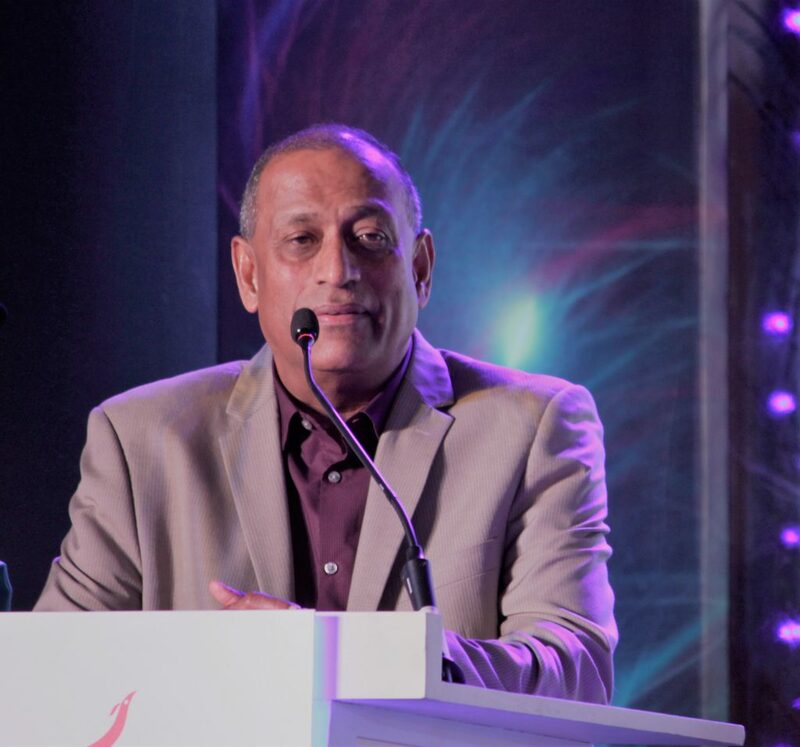 The event was attended by Siva Ramachandran, Chief Commercial Officer (CCO); Lalith Peiris, Area Manager Kolkata; Pradeep Durairaj, Manager Marketing; Chinthaka Weerasinghe, Country Manager, SriLankan Airlines and Subhash Goyal, Chairman of STIC Travels. The cultural evening commenced with the welcome dance by the Sri Lankan dancers and the lighting of the traditional lamp by the dignitaries. “If you ask why India, I would ask you to look into the cultural similarity of Sri Lanka and India. We are close to each other in terms of culture and the way we lead our lives and now we are observing a large number of tourist arrivals from India. We believe our business, our scope of future growth lies in India. Over here, we believe promotion of the country is important, so due to the similarities Indians are very comfortable in Sri Lanka. We have three flights that are growing in stature but we want more involvement from the eastern Indian people as they have a lot to offer. We also have a commitment to our country to bring every possible person from every corner to Sri Lanka,” commented Siva Ramachandran before extending a vote of thanks to everyone present there. SriLankan Airlines operates 126 flights per week to 14 cities in India, with existing services to Chennai, Tiruchirappalli, Thiruvananthapuram, Hyderabad, Mumbai, Delhi, Gaya, Madurai, Varanasi, Kochi, Bengaluru and Kolkata.